« Nobel Peace Prize Forum: How to solve the climate crisis? 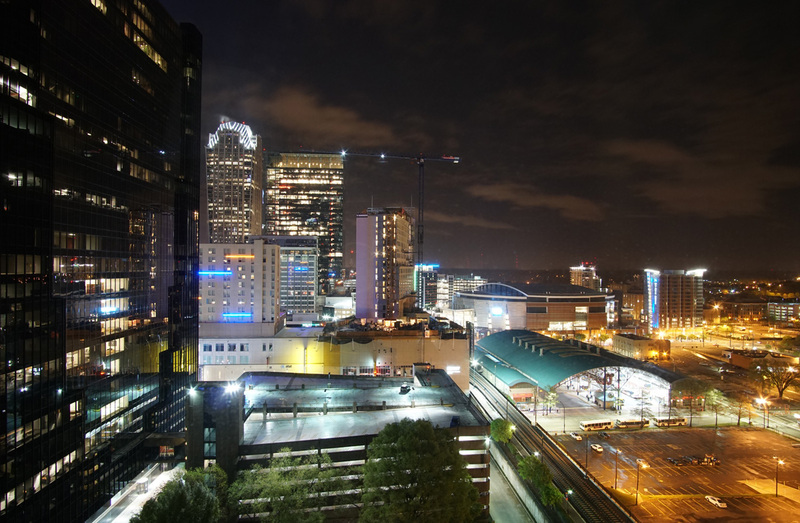 Charlotte City Council will review and vote on the proposed Strategic Energy Action Plan (SEAP). NC Climate Solutions Coalition has been instrumental in coordinating and organizing stakeholders to work with the Charlotte City Council and Environmental Committee in adopting a 100% Renewable Energy Resolution and to move forward with an Action Plan to support their resolution goals. Citizens are encouraged to come out and attend and speak, if they wish, about this important vote for Charlotte’s clean energy future. The SEAP docs are all linked on the right side of the page.